Discussion about “good fat and bad fat” seems to circulate throughout the health industry with rigor. This leaves a lot of confusion around the incorporation of fat into our diets. As a result, people often avoid fats all together due to their fear of gaining weight. The rise of the Paleo diet and other ketogenic diets have some individuals consuming the wrong type of fat or incorrect quantities of fat. So, how is fat viewed from an Ayurvedic perspective? 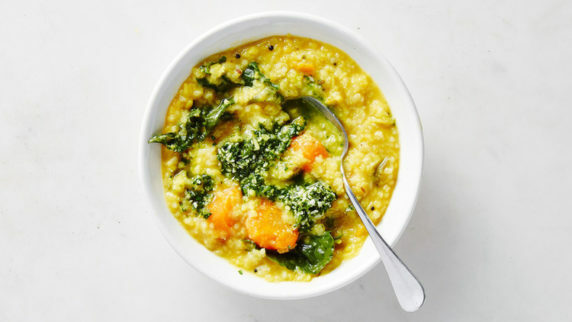 We hope to dispel some of your preconceived fears of “fat” and provide you with tips on how to incorporate fat into your diet, Ayurvedically speaking. Ayurveda focuses on the individual, their specific constitution, and what foods, lifestyle choices, exercise etc will assist them in their daily lives. Although not everyone will need large amounts of fat in their diets, the use fat (particularly through the use of ghee or organic oils) is important for all. It helps to promote a balanced digestion and metabolism, stoking the Agni, or digestive fire. People with a predominance of Vata or those that may be experiencing a Vata imbalance will especially benefit from an increase of fat in their diet. Because Vata individuals have a tendency towards dryness, the fat will help to lubricate the joints, draw toxins out of the channels and tissues of the body, and improving digestion. All of this being said, each type of oil has different qualities, making them suit certain constitutions better. “Ayurvedic Cooking for Self-Healing” by Dr. Vasant Lad offers a table depicting the types of oil and which are best for Vata, Pitta, and Kapha. 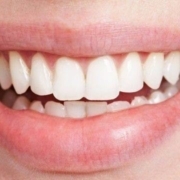 You will start to notice your skin becoming brighter, healthier and moister. 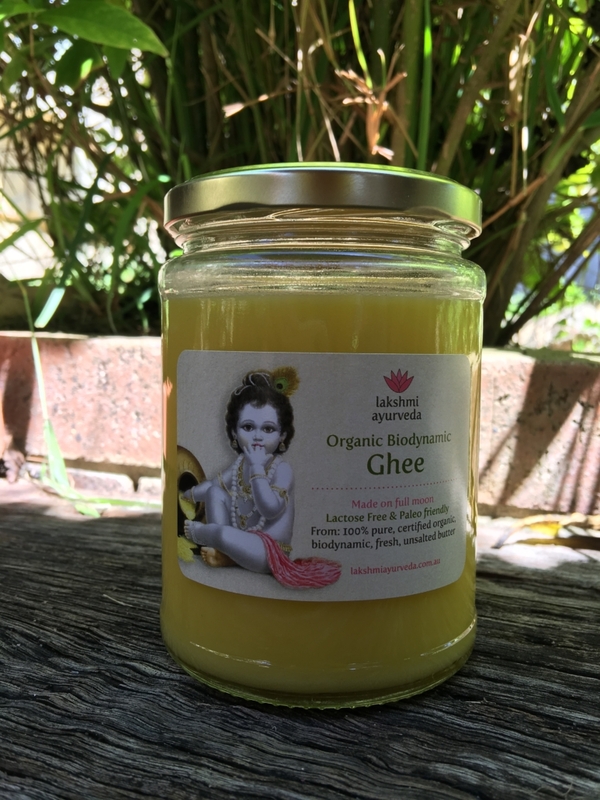 Ghee is our favourite fat 😊It has many benefits, including improving digestion, absorption, increasing Sattvic nature, ojas, and prana. It can improve the memory, increase intelligence, improve strength a lustre of the body. As a result, the aging process is slower. 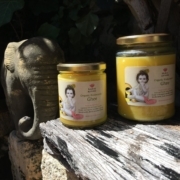 You are welcome to try our organic and biodynamic Lakshmi Ayurveda Full Moon Ghee. If you are experiencing a Vata imbalance through dryness, try taking one teaspoon of ghee in the morning with hot water. Cook with healthy oils and ghee that suit your constitution best. If you are overweight and have high blood pressure, try to take lighter oils, such as safflower. Always discuss your intake of fat with your Ayurvedic practitioner, as they can assess your constitution and current imbalances in order to recommend specific fats that will benefit you. You are welcome to book in for a consultation by emailing us at info@lakshmiayurveda.com.au or by calling 0406810547. 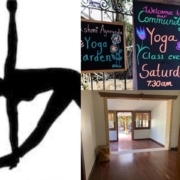 Want to know your Prakriti/ body constitution?